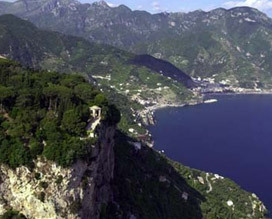 Romantic locations for a wedding in Italy. 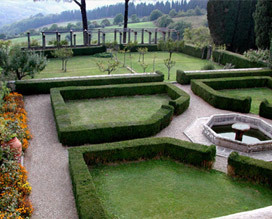 Imagine an intimate ceremony in a wonderful garden in Italy! 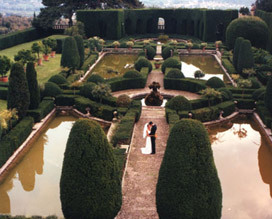 Let Regency plan your romantic wedding in Italy! 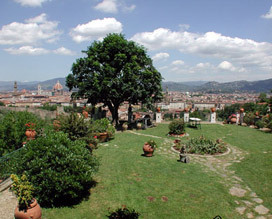 We can arrange Protestant (all denominations), Jewish, non denominational and symbolic ceremonies, in gardens all over Italy.